It's almost time for the big game! You can represent your team with a brand new American Football Player costume! 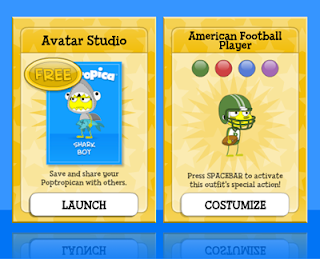 We're also giving away a free Avatar Studio card! If you want to add it to your inventory, make sure you save your game! Counterfeit Island is now online!